In 2018, AI will be the buzz word just like dual cameras and bezel-less screens were in 2017. Artificial Intelligence is what many billion dollar corporations are pumping there money into these days. Take Google, or Amazon or Apple, everyone now pushing their own voice assistant. But it wasn’t like this a couple of years ago when a premature Siri and Google ruled the world. Google’s voice assistant has now expanded its reach far and beyond Android to ecosystems like the iOS. It has evolved a lot with Google from a barely useful assistant to one that can be quite helpful. 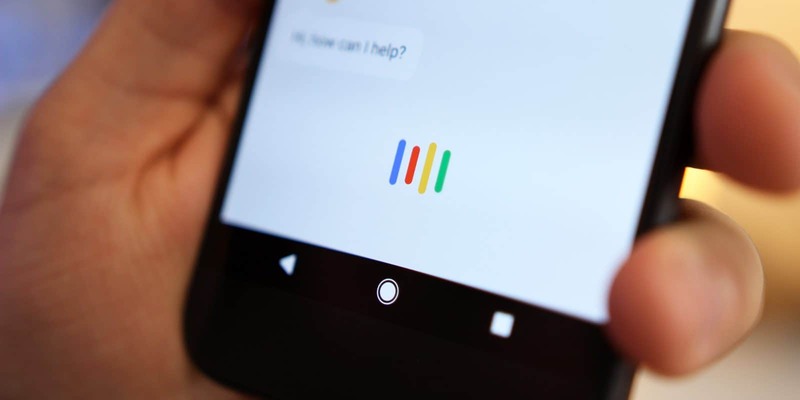 In this article, we’ll look at how Google Assistant can help us and what can we get done by it. 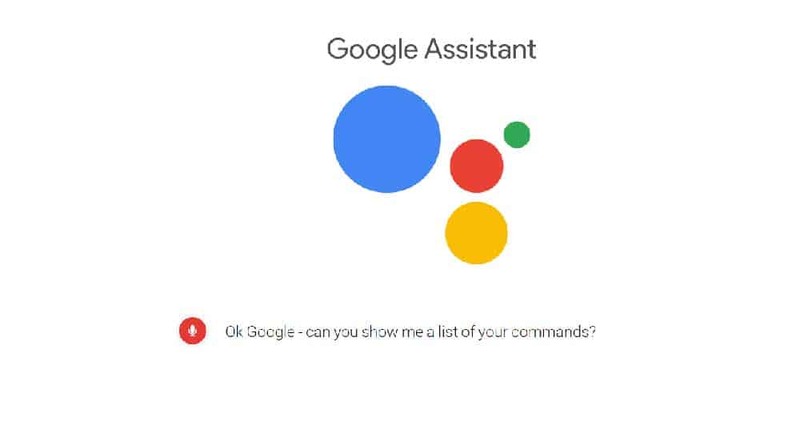 First off, Assistant now has a million number of commands. All of which are not possible to include in this list. We’ll list the interesting ones that can help you from time to time. Google’s assistant can not only be activated with a long press of the home button but also by voice. However, that may drain your battery. One major drawback with Google’s AI commands. There are specific phrases for certain tasks. If you don’t say the magic word, Google won’t do your work. In this respect, we feel Bixby is much better at natural language processing. However, being a relatively one-year-old assistant Bixby does have its shortcomings compared to Google. Google’s main function since it was founded was to be a search engine. Search is in the DNA of Google. Likewise, Google Assistant excels at searching for information. The assistant can answer many general knowledge questions with voice feedback. There would be a huge number of such questions. So just for understanding, you can ask it, Who’s the captain of the Indian cricket team” after the obligatory, “OK Google” phrase. Some answers to questions are displayed on screen rather than spoken verbally. While others can’t be answered at all. You can ask it about the latest weather, traffic, finance, or sports news as well. Pandora and Google Play Music are supported for voice activation. The command is “Play [name of song] on Pandora.” This is for Pandora. This is pretty obvious as setting alarm and reminders are pretty basic things. To know the exact command, you have to go to the Google app > Settings > What can you do? This will bring up a list of commands for all the tasks Google can execute. Additionally, you can do basic math calculations like addition, division and so on. Also, some basic currency conversions are also supported. You can bark some simple orders to your assistant on your device like “Turn off Bluetooth” or ” Turn off Wi-Fi” and it will do that. Your loyal assistant will also switch the flashlight on and off or open the settings menu. Again, there is a limit to how you can control your device with Google. It is limited to the number of commands. This is a huge drawback. Google can look for locations near your residence or show you the nearest coffee shop/restaurant/gas station/bank/mall/etc. Just say – “Show me nearest restaurants on map” to get a list of places to eat out in your area. There are a variety of word combinations that you can use to command Google to help you find places or landmarks in your locality. Google not only supports other languages than English, it can translate a host of languages from one to another simply with your command. To do this, simply ask – “How to say (your words) in Chinese (or the language you want to translate to)”. You can also use the command – “Translate”. Like we said earlier there are too many commands to simply put them in this list for you. That’s exactly what a developer thought when he looked at the sheer number of commands Google Assistant has. He developed a website dedicated simply to Google’s commands. It’s a handy resource to get more out of Assistant. Thankfully, now there are resources on the website which you can find command keywords you need to say. The personal assistant which helps the user by performing a variety of tasks from searching anything and everything on the internet to scheduling calls and meetings, and consequently reminding the user about them; just got an update with the announcement of “Google for Jobs”, at the annual Google I/O conference held this year. The team behind Google for Jobs initiative says, they are taking the next step, by putting the convenience and power of Search into the hands of job seekers. This feature, is currently available in US only, soon it would help you to get your next job worldwide. Teaming up with LinkedIn, Monster, WayUp, DirectEmployers, CareerBuilder, Glassdoor and Facebook to power the service, new job postings from these sites as well as many other across the web can be looked up, when the users would search for things like “jobs near me”, “teaching jobs”, or similar job-seeking queries. Upon hearing phrases like these, the Search would then come up with a possible list of results, that would contain everything you need to know about your dream job in your favorite company. If you’re looking for something in particular, you can even narrow down your search and filter your results by customizing your search in terms of sector (healthcare, hospitality or engineering), designations (associate, manager or CEO), title (nurse, data engineer, barista), and the type of employment (full-time, part-time, contractor, internship). You can even refine it by specifying the commute time or skills that you can boast of or the hours you have available to work. On top of those things, add reviews and ratings of employer from trusted sites right alongside the job description, alerts for your search to receive an email notification whenever new jobs arrive; and bazinga you have your own personal assistant to keep you up to date and on top of your job hunt. It is nice to see Google collaborating with job providers from all over the world and making sure that jobs from all platforms, whether big or small, are discoverable using this new cool, feature update. Google’s own website has an exhaustive list broken down into 18 categories. We’ll leave a link to that here. Note that Google Assistant is an ever-evolving project. Hence, things will only get better from here. Of course, what we’d like in the future is to ditch these commands altogether and rely on simple natural language. And this isn’t a big ask provided that some voice assistants like Amazon Alexa are good at it. Also, there are some commands that simply shouldn’t require cloud processing like offline device control. I’m sure Google can do some work on Assistant to raise its level. And these two would go a long way to help.